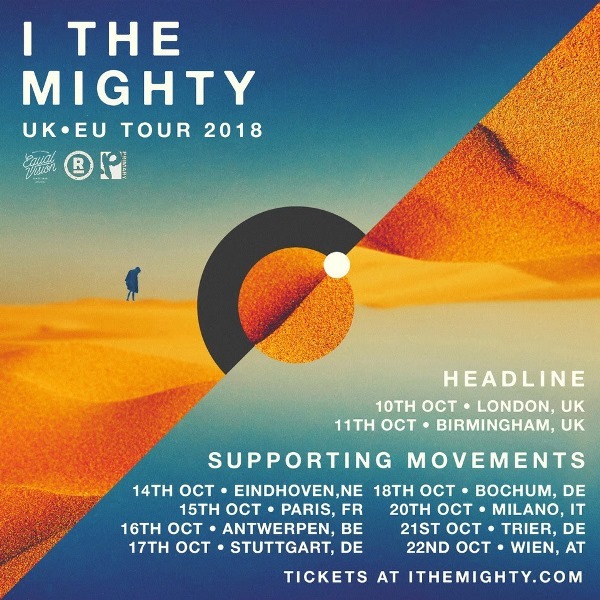 I The Mighty will hit the road next week for a pair of headlining U.K. dates. The San Francisco outfit will follow that up with a tour of mainland Europe supporting Movements. 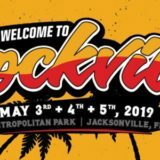 Tickets are available now at ITheMighty.com.